If I were a billionaire, you’d all be getting commissioned tulle portraits of yourselves for the holidays. 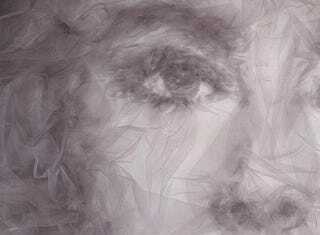 Or commissioned tulle portraits of me, depending on how generous I’m feeling. These are dope. I’ll take three of my gorgeous mug and five of my each of my dogs, please!